• Decary, R., 1946. Plantes et animaux utiles de Madagascar. Annales du Musée Colonial de Marseille, 54e année, 6e série, 4e volume, 1er et dernier fascicule. 234 pp. There are 9 study abstracts related to Agave angustifolia Harv.. Click on "show more" to view them. There are 200 book citations related to Agave angustifolia Harv.. Click on "show more" to view them. 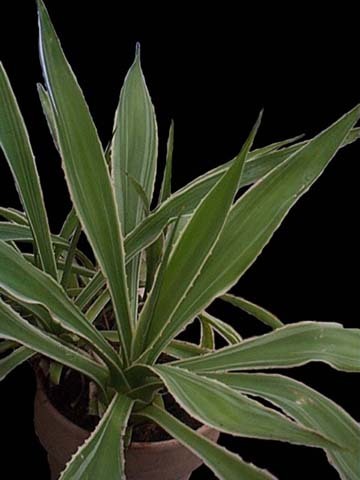 There are 177 citation in web searches related to Agave angustifolia Harv.. Click on "show more" to view them. There are 103 citation in scholarly articles related to Agave angustifolia Harv.. Click on "show more" to view them. 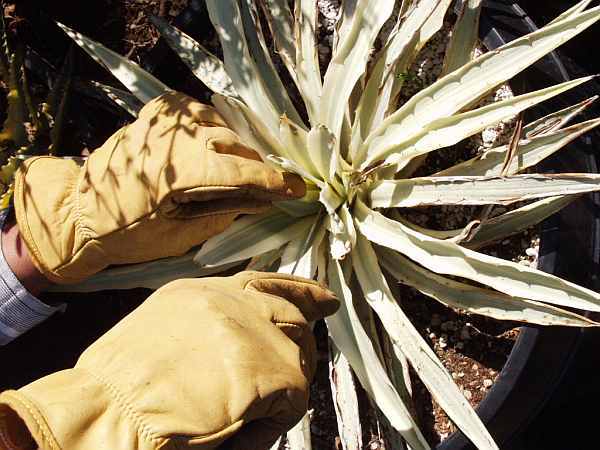 There are 23 news article citations related to Agave angustifolia Harv.. Click on "show more" to view them. 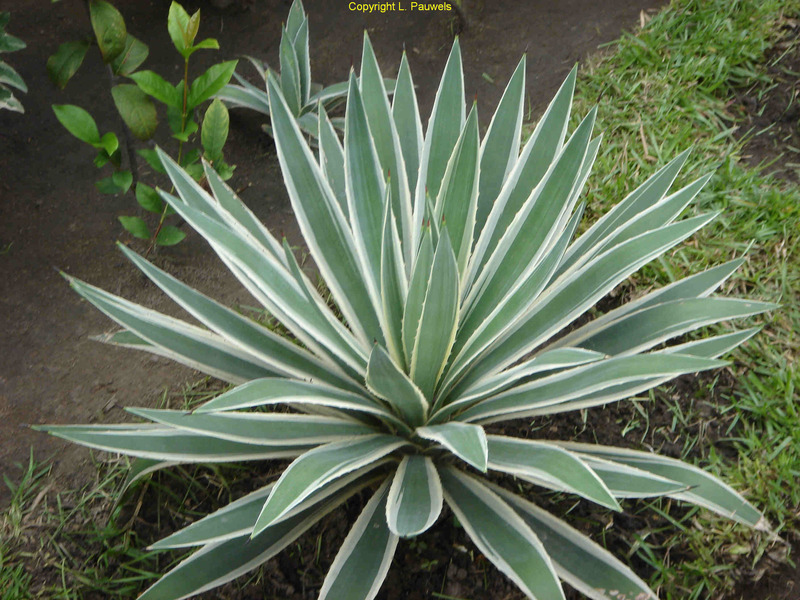 There are 1 citations in Afrirefs related to Agave angustifolia Harv.. Click on "show more" to view them. There are 11 Wikipedia citations related to Agave angustifolia Harv. Click on "show more" to view them.